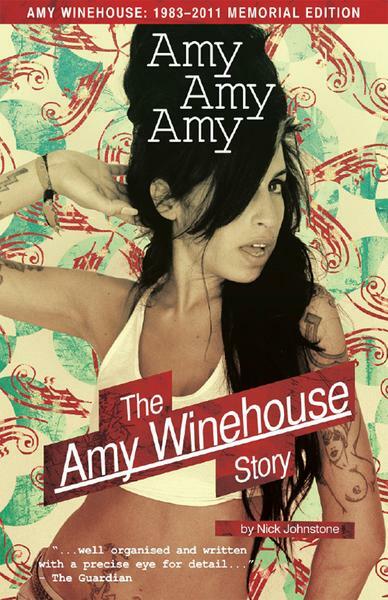 byte.to Amy Amy Amy The Amy Winehouse Story - Filme, Spiele, Musik, Bücher und mehr kostenlos downloaden. Amy Amy Amy unravels the all too short life and career of one of Britains most brilliant and troubled stars. Amy Winehouses erratic journey to fame – from her North London family home, through her meteoric rise to stardom and the two seminal albums that captured the world – has been consistently tangled with her well-publicised problems with alcohol and drugs, self-harm and personal relationships. Her extraordinary musical gifts are often overlooked. Amy Amy Amy redresses this imbalance, giving full measure to her talent while offering an honest account of her multiple personal crises. 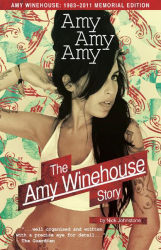 This updated edition encompasses Amys tragic and unexpected death at her home in Camden Town following an aborted European tour and a final appearance on stage with her goddaughter at the Roundhouse in Camden. Amy, Amy, Amy is unflinching and personal, celebratory and mournful, and true to the life of this uniquely modern musical icon.